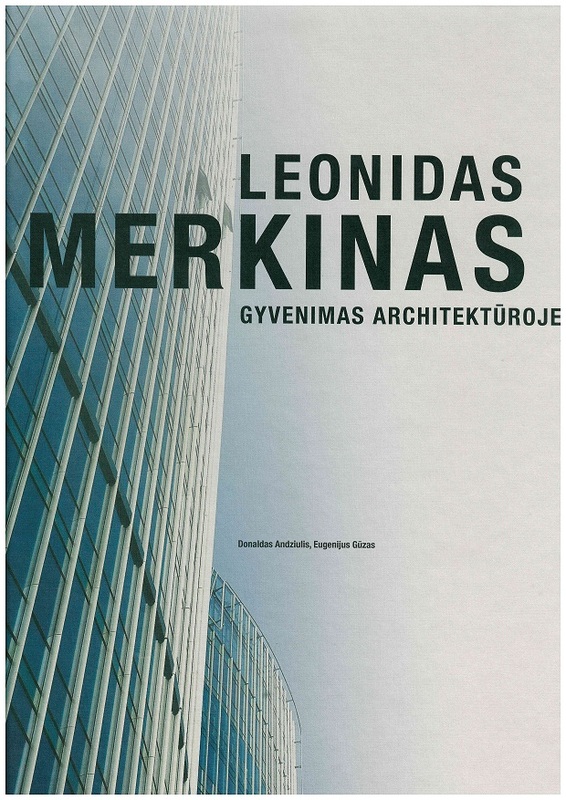 This book is a meeting with the architect Leonidas Merkinas (1948 – 2017). His life‘s activity was consistent creative process by an accomplished and intellectual architect inspired by accumulated inspired by accumulated knowledge, constantly updated information, erudition, and talent. The pages of this book survey L. Merkinas‘ rich and fine creative legacy – from his first implemented projects and more widely known international competition nominations to high-rise buildings. Merkinas knew how to integrate buildings organically into a city‘s multifunctional space by blending internal and external spaces, employing the transparency of their expression, and maintaining a visual link with urban life and its natural environment. Publishing of the book was partially financed by the Good Will Foundation by implementing UAB “Ex Arte” project No. PR/GVF-225/2017.